With IP67 waterproof performance, hand washing, rain, swimming and other daily life in the water can be normal operation. 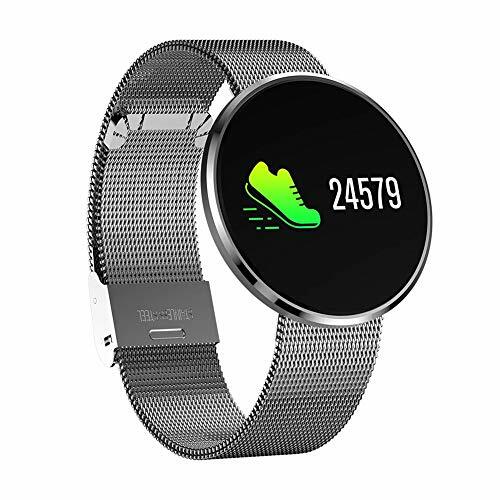 Multi-sport mode, smart computing walking steps and distance, let daily step data more accurate. Built-in 3D sensor to track every step, distance, calories burned, to help you quantify daily exercise goal, adjusted to a steady state of health. Built-in large capacity battery, advanced power chip design, system-level optimization, effectively reduce operating temperature, to reach long standby time.